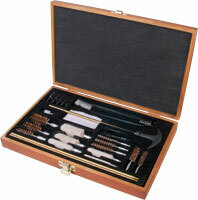 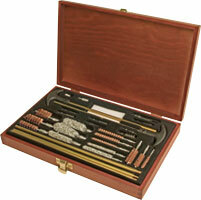 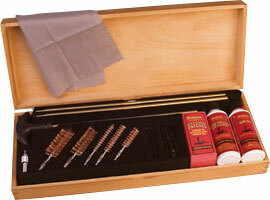 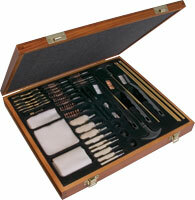 We are excited to offer a full line of attractive, wooden specialty kits to perform cleanings quickly and effectively. 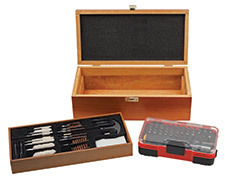 Each kit is specifically created to work on all different calibers and gauges, as well as for all gun types, and boast an attractive full wood grain appearance for years of enjoyment. 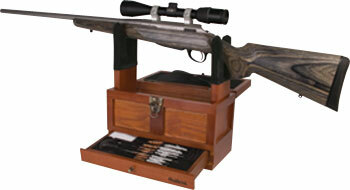 This product line-up also includes a couple of 2-in-1 storage chests that convert into a useful gun-maintenance vice.